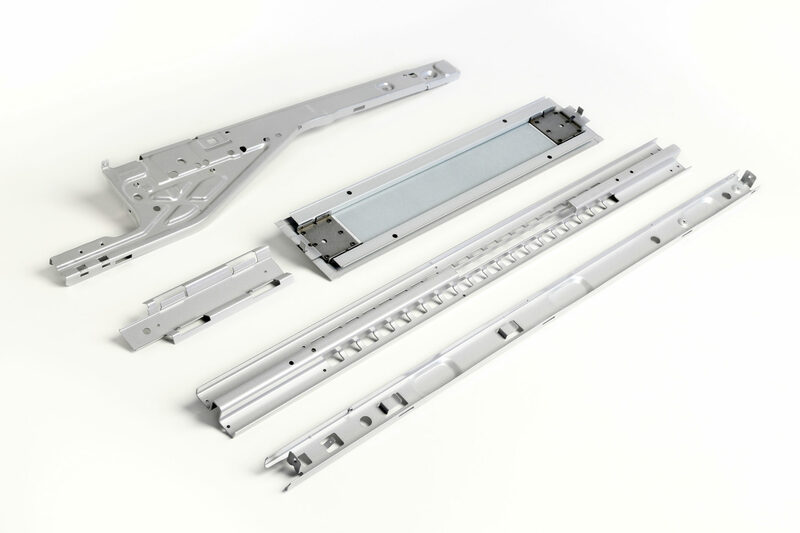 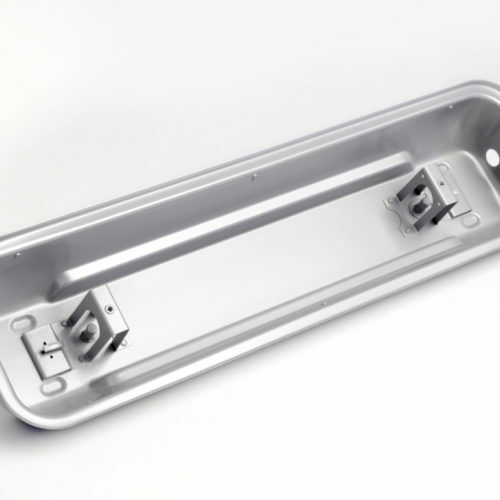 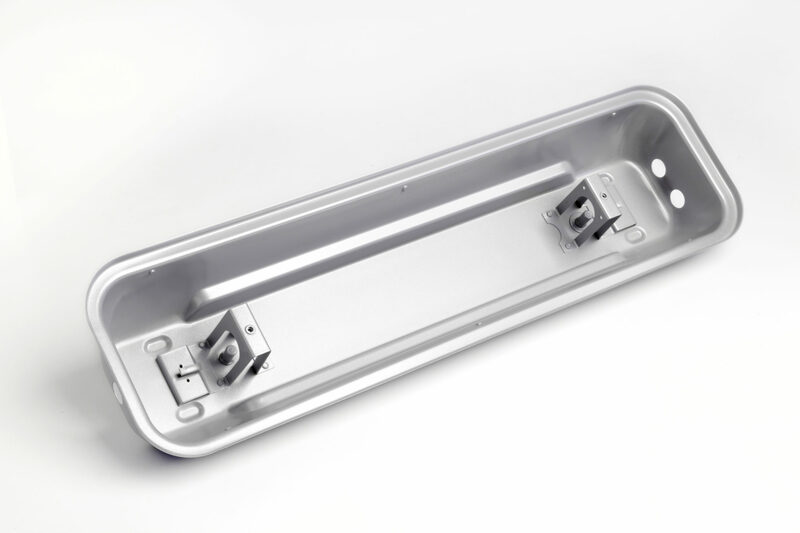 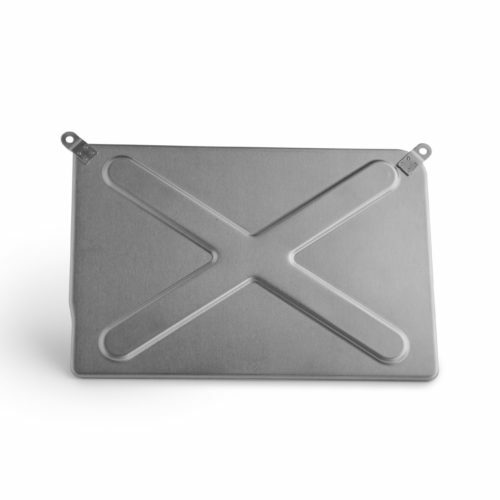 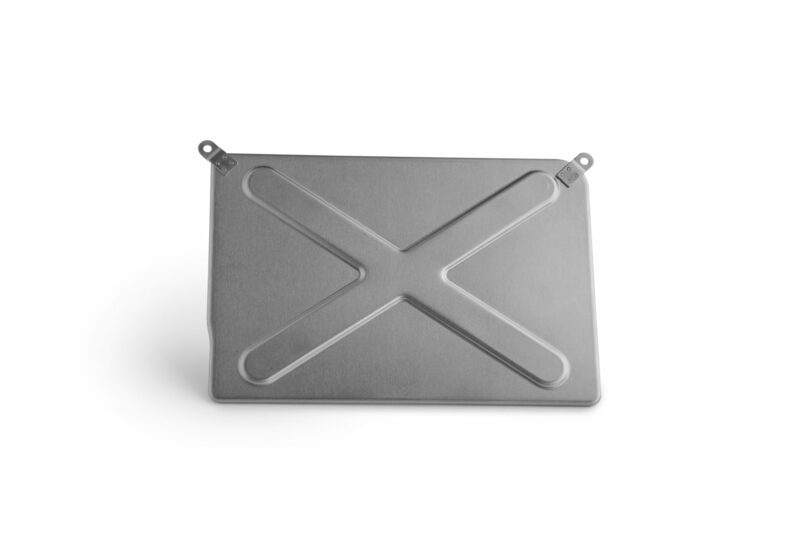 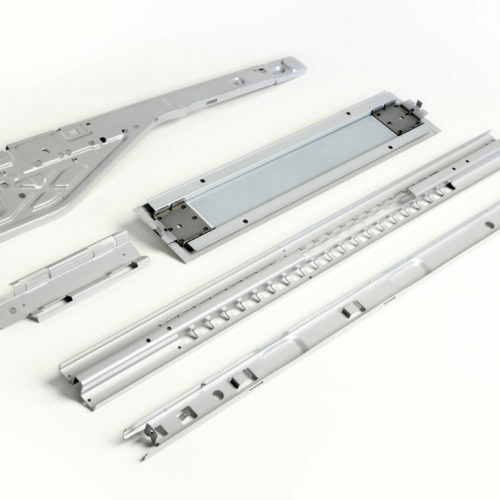 Moulding sheet metal technical components is our core business; our team has expert knowledge of our customers’ needs, starting from the targeted purchases of the raw material right up to delivery of the finished item. 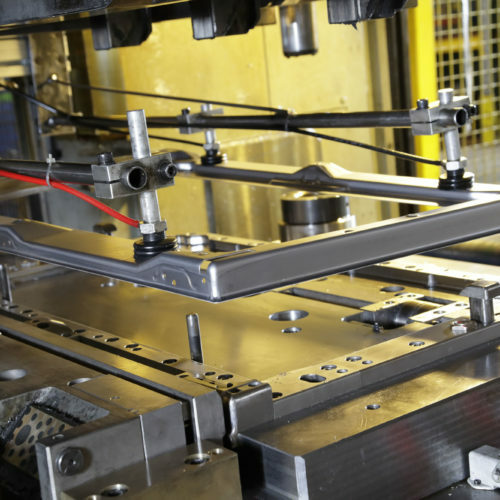 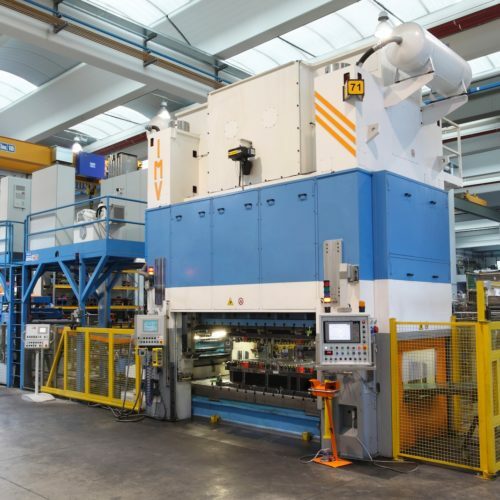 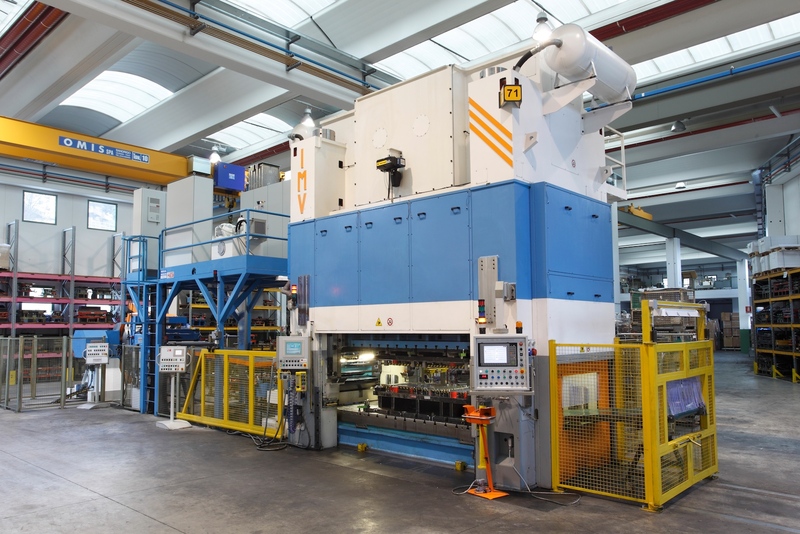 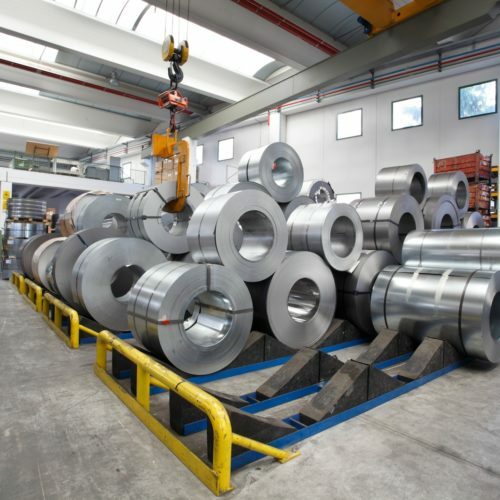 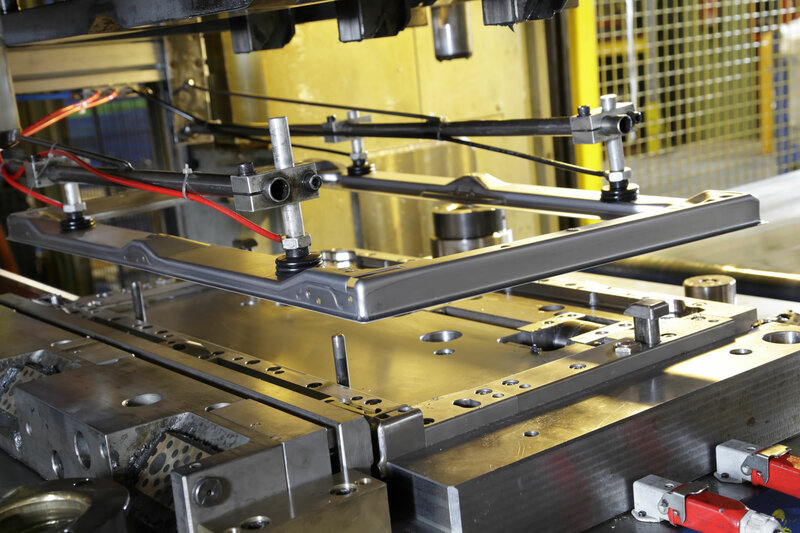 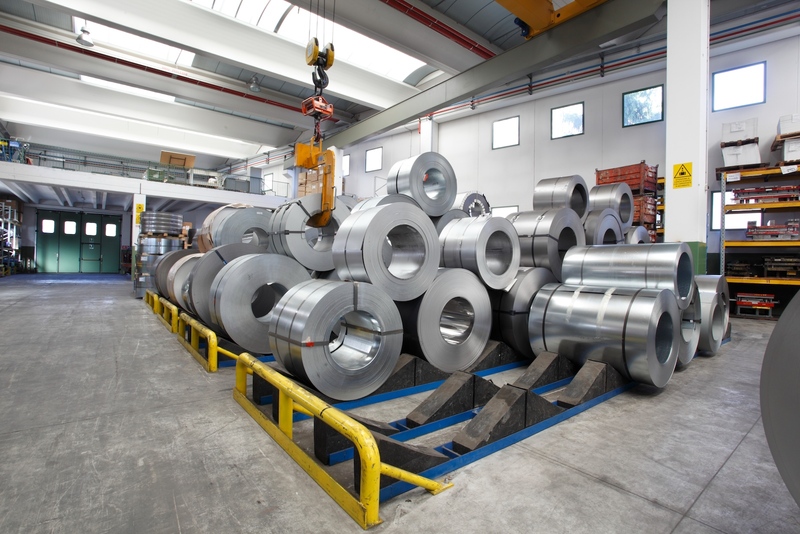 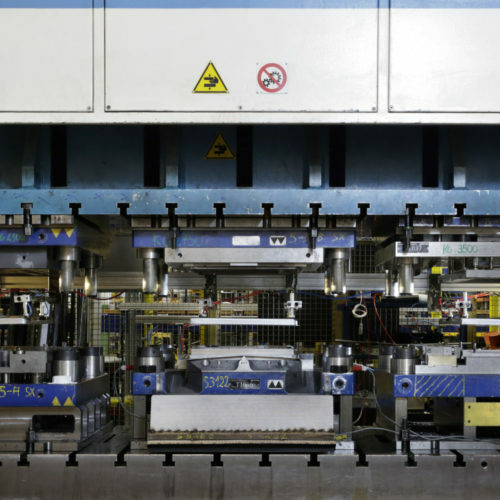 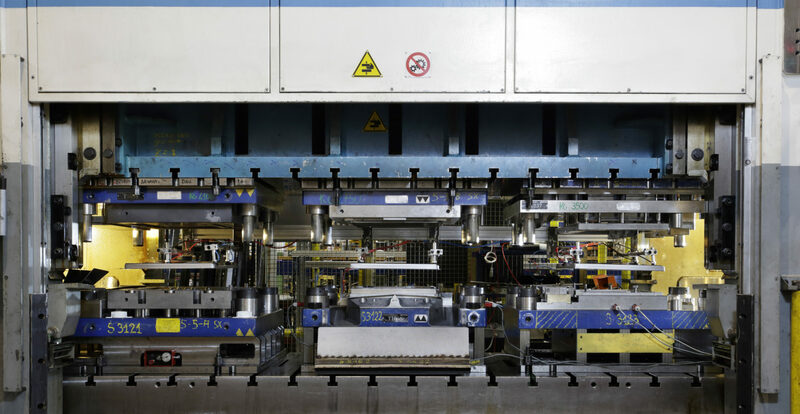 Dynamic development, winning over new markets and increasing production require a machine park that is up to standard, so our mechanical and hydraulic presses are the best that the market has to offer. 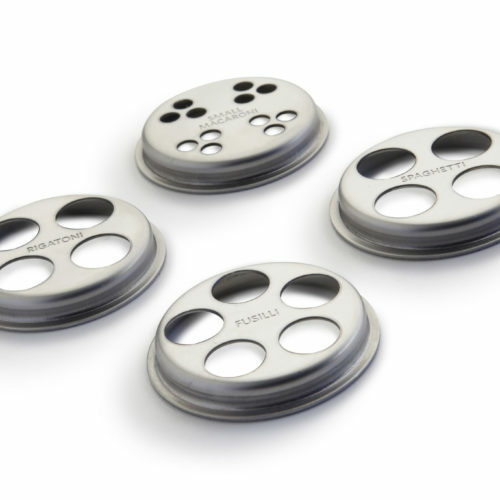 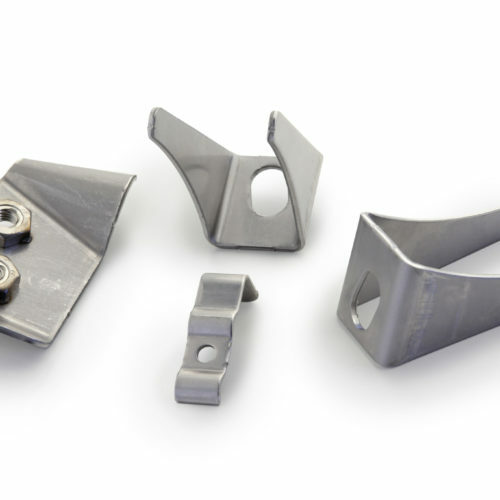 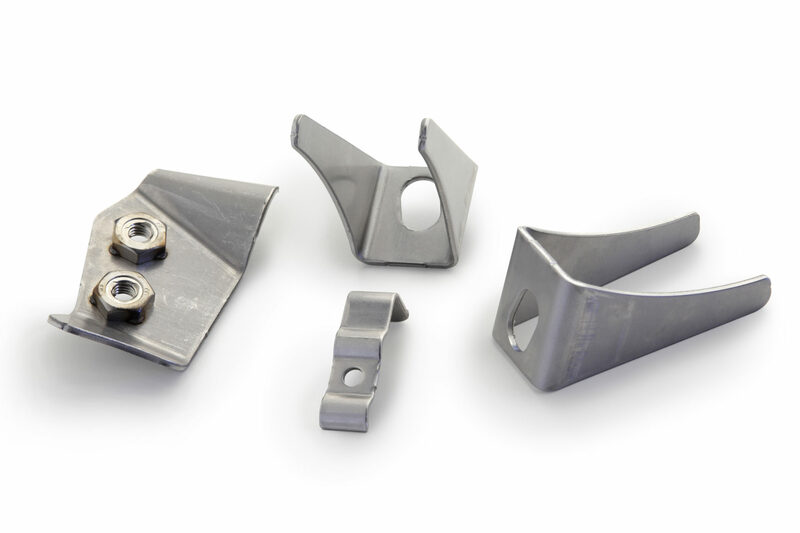 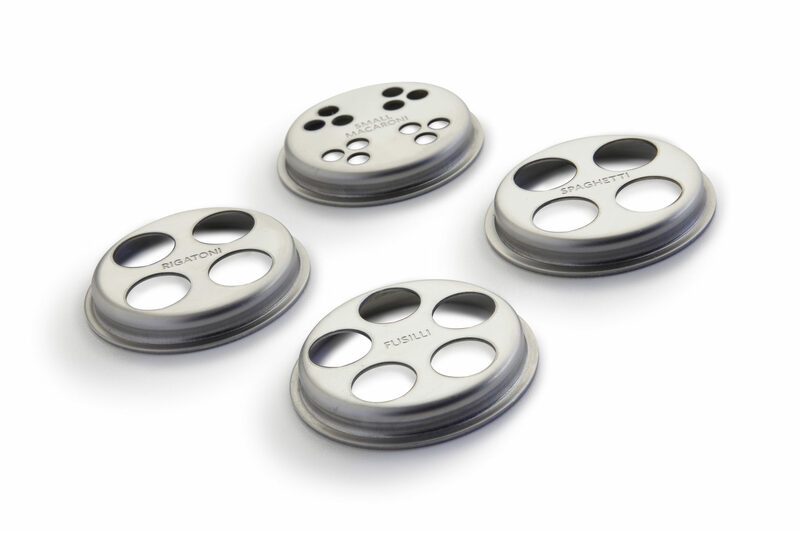 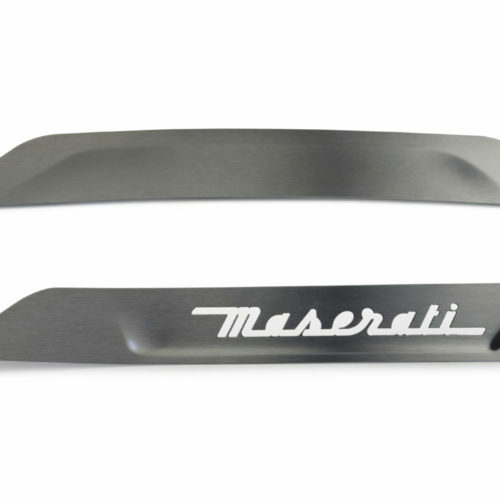 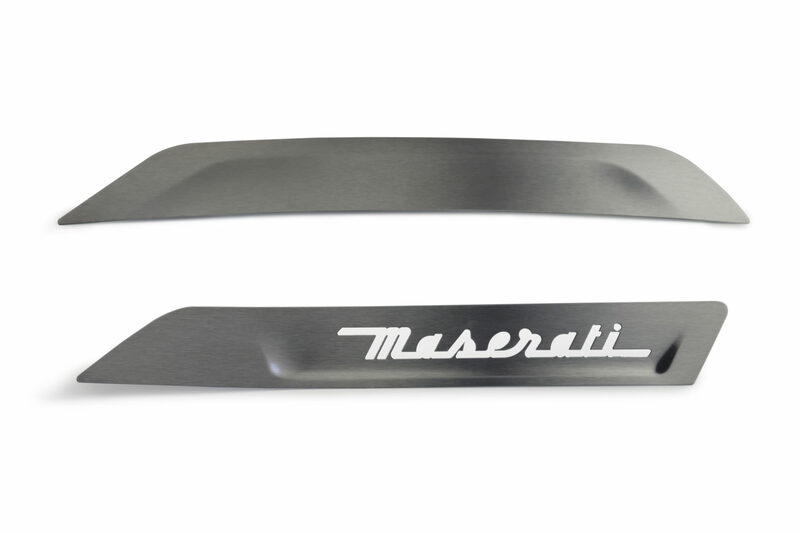 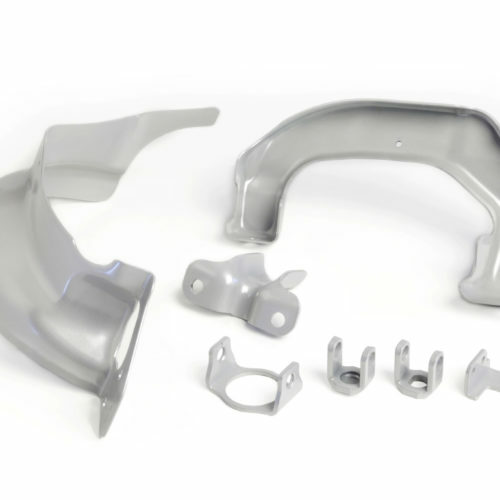 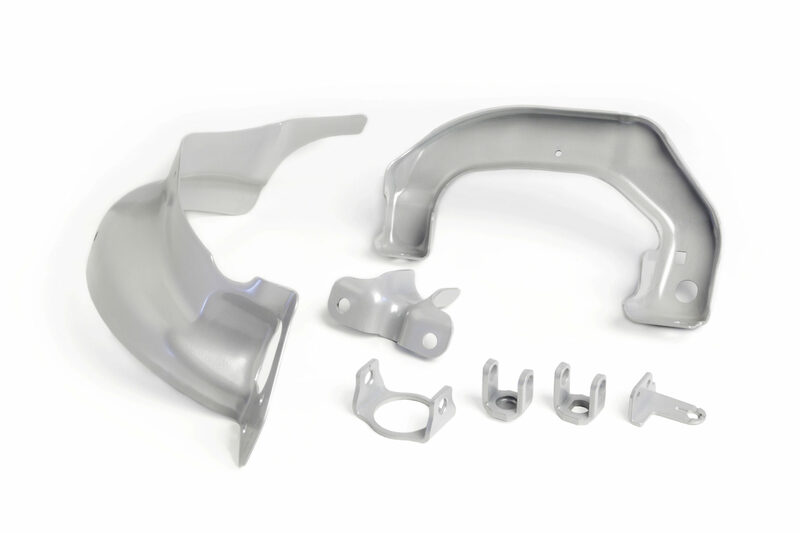 We pay close attention to the possible requests from our customers even when it comes to applying external solutions to our core-business, such as punching, bending, laser cutting, cataphoresis and galvanising.